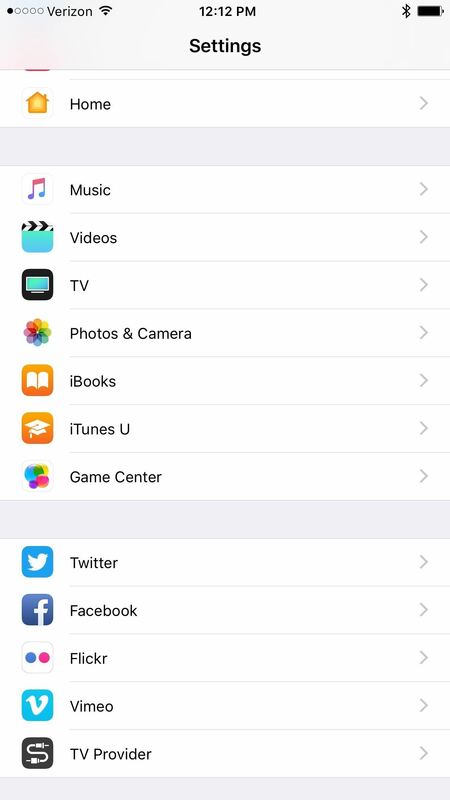 When Apple released the iOS 10.2 update to the public on December 12, 2016, iPhone users got a slew of new features, including new emojis, a brand new TV app, the ability to save camera settings, and more. But out of all of these new features, the one that interests me the most is something they didn't even include in the release notes—star ratings are back in the Music app! 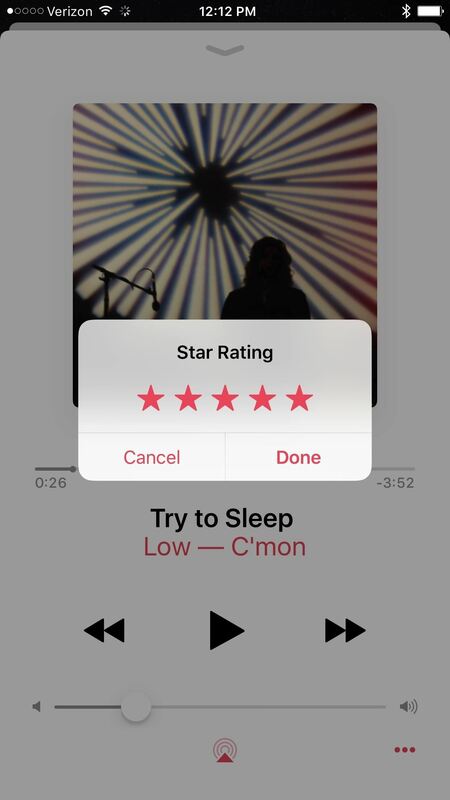 I was highly doubtful that star ratings would ever return to the iPhone, since Apple had been making small strides in weaning us off them ever since iOS 8.4 in favor of the love/dislike option that's better suited for the Apple Music subscription service. In the end, it probably only made its way back due to user complaints (mine included), and there's no guarantee it will stick around. 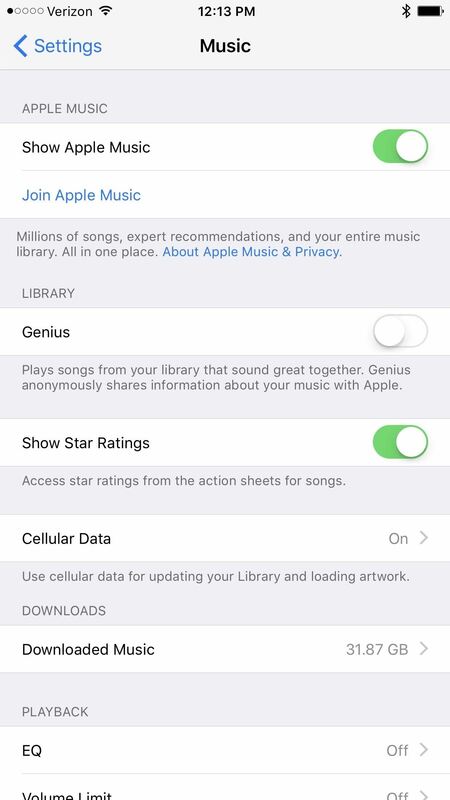 But to get this comeback feature up and running right now, make sure you've updated to iOS 10.2, then head to the "Music" option in your Settings app and make sure Show Star Ratings is toggled on. 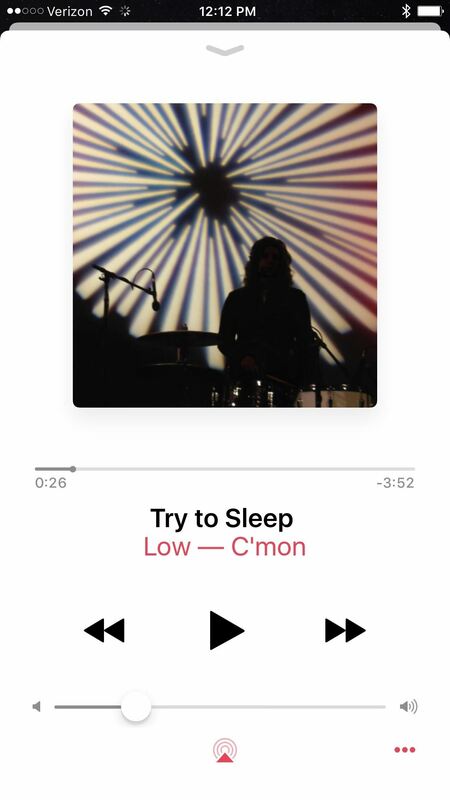 To rate songs with stars, just pull up the Now Playing screen in the Music app, then hit "Rate Song" and give it your 1-5 rating. It's not quite as easy as tapping on the album cover as in previous iOS versions, but I'm happy enough with it. 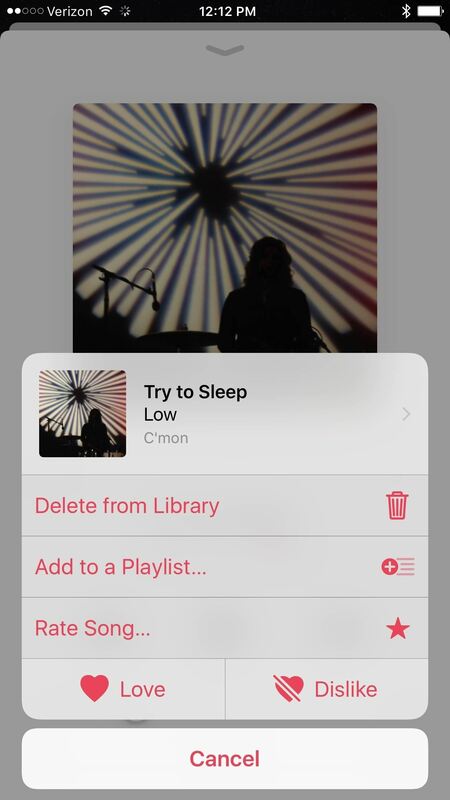 While you still can't rate songs from the Control Center or the lock screen player like you could in the past, it's good enough for now. Plus, you can still do any of the workarounds for rating stars that were needed before this iOS 10.2 update came out, like using Siri to rate songs with stars. Some users are reporting that the "Show Star Ratings" setting does no appear, and it even happened on my iPad. If you don't see it either, there is a trick that might get you to force the setting to appear. With your iPad/iPhone connected to iTunes, open up its page, check "Sync only checked songs and videos," then "Apply" the update. If you already had the setting checked in iTunes, you may need to disable then reapply it. After it's done, go back and check on your device to see if the setting is there (you may need to leave the Music setting then go back in to make it appear). That worked for me, and hopefully you, too.